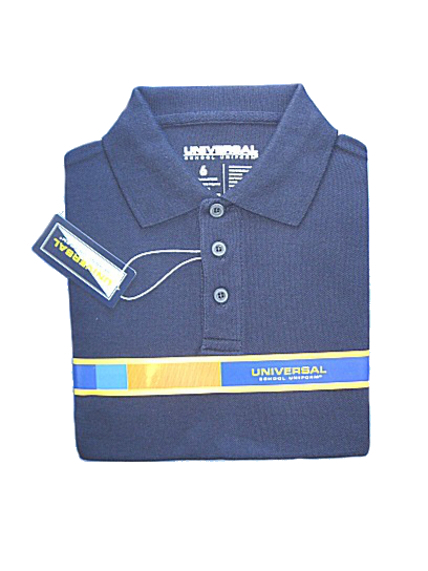 Boy's classic navy polo shirts from Universal. Cotton poly blend pique. 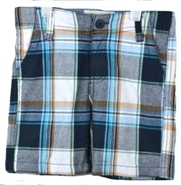 A boys wardrobe essential. Nice quality. Sizes 5 and 6. Machine wash. Seems to run slightly big.